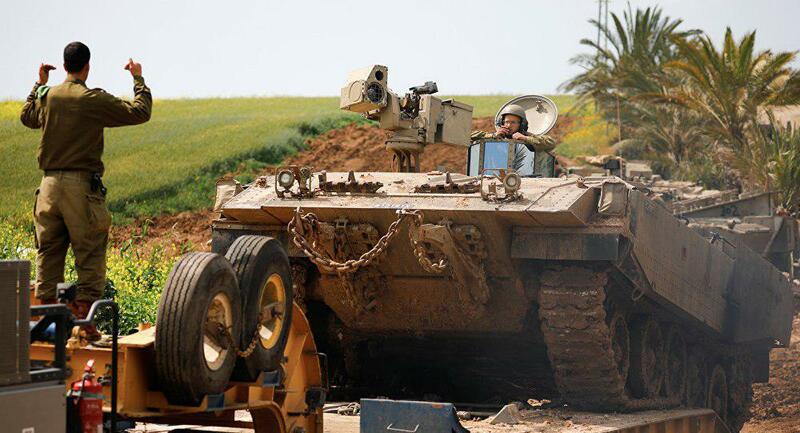 GAZA, March 25 (Xinhua) -- Israel on Monday imposed a closure on the Gaza Strip after a long-range rocket was fired from the coastal enclave into central Israel that injured seven, Israel Radio and Palestinian sources said. The Israel Radio's Arabic service quoted an Israeli army spokesman as saying that the two crossing points, Erez in northern Gaza Strip and Kerem Shalom in the south, were shut down until a further notice, and the sea of Gaza was closed for fishing. 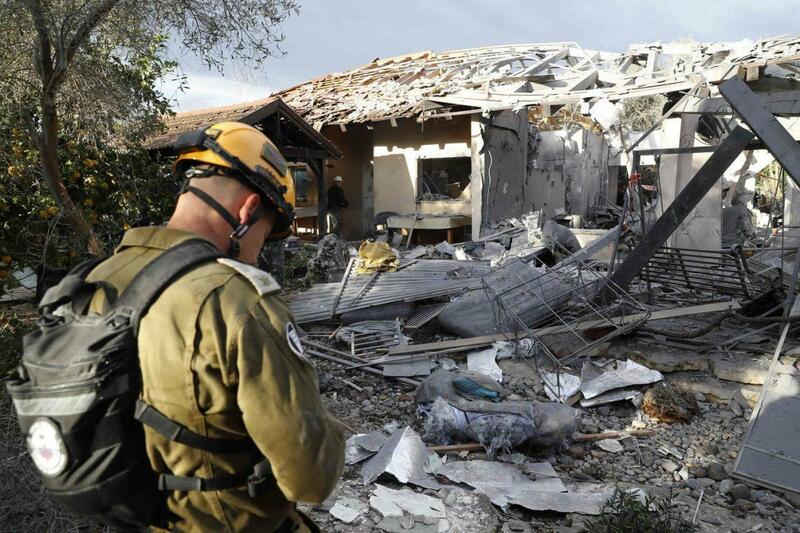 The radio had earlier reported that a long-range rocket was launched from the Gaza Strip and hit buildings in the area of Hasharon north of Tel Aviv in central Israel, leaving seven injured, including three children. No one claimed responsibility for the rocket attack. A Hamas source in Gaza said that the rocket fired from Gaza was due to a technical mistake caused by the rainy weather, according to al Arabeya satellite television. Zeyad al-Nakhala, Islamic Jihad movement's chief, warned Israel of waging a war on the Gaza Strip in response to the rocket attack.